Grey London has appointed Dom Goldman as a deputy executive creative director. Goldman, who was a creative director and managing partner at Bartle Bogle Hegarty, completes Grey's creative leadership team. 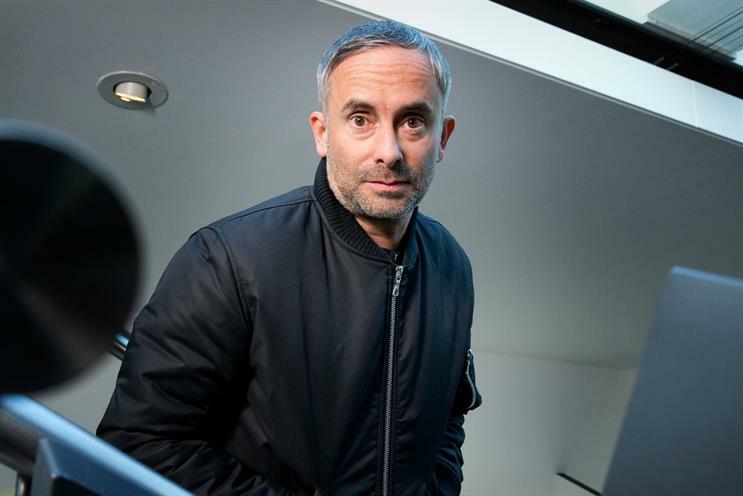 He will work alongside the existing deputy executive creative directors, Dave Monk, Vicki Maguire and Ben Clapp, and report to Nils Leonard, the chairman and chief creative officer. Leonard said: "Dom is a modern thinker. He’s a rare creative in that he understands how to not just create talked-about work but transform brands in culture." Goldman said: "It was an easy decision to join Grey London. It’s not just the momentum the agency’s got, it’s the culture. There’s a real buzz about the place. "At Grey, I’ve been given the opportunity to try to help create stories, which hopefully either entertain people or create genuine utilities. That’s the kind of work that resonates with me." Goldman spent seven years at BBH, where he ran the Weetabix business and created ads for brand including Axe and ASOS. He previously worked at Media Arts in Singapore, and OgilvyOne and Goodby, Silverstein & Partners in San Francisco.